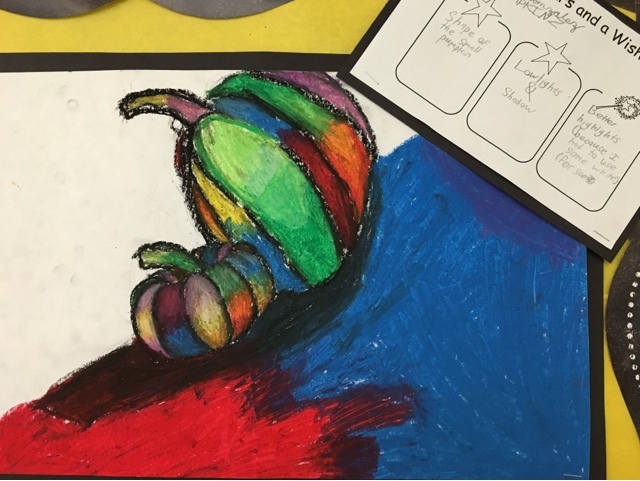 Ms. Nasser's Art Studio: Assessments Galore! 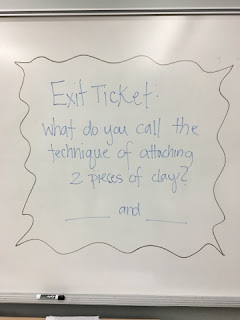 How Can We Check for Understanding in the Art Room? There are so many ways that we can assess learning and understanding in the art room. Here are a few that we are putting to use this year at Howe Manning. We have been measuring a few key concepts this year. are scheduled for one more in May. 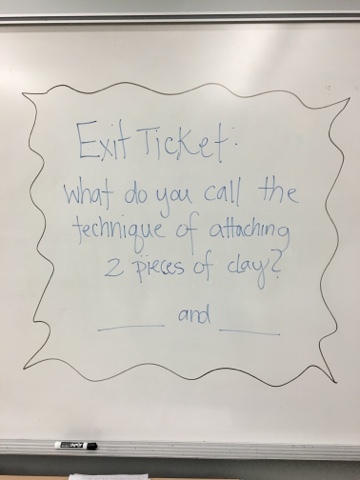 We also do exit ticket challenges when leaving the classroom. 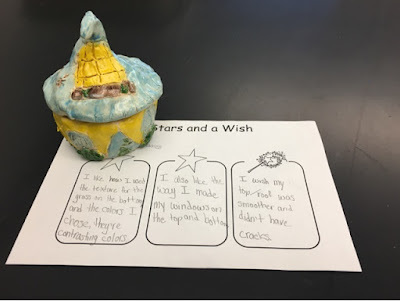 Finally, students have been self-reflecting on their work. I hope that their reflections will help them to improve their work on future projects.